Up to this point in his journey, Allan has been focused on himself and his family. 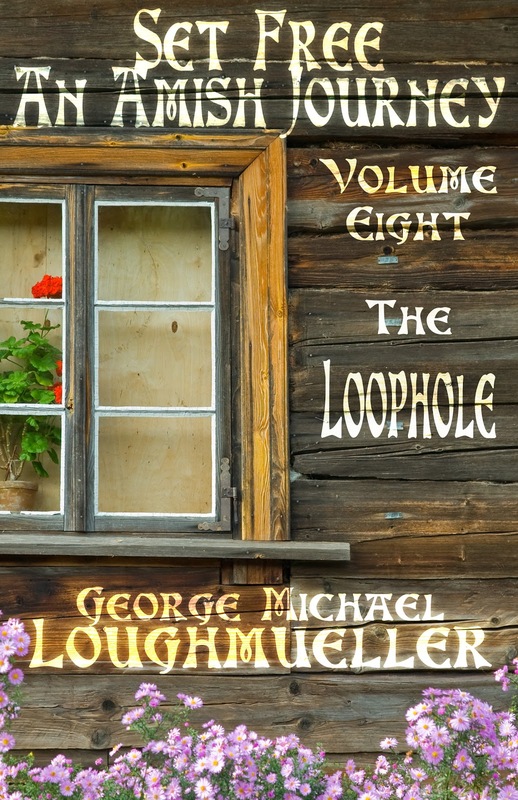 In volume 8, The Loophole, he may have found a higher calling. We finally find out why "his last chance was their only hope". of published books already under his belt, but until now, John has never dabbled with writing a novel. After you’ve written a press release, now you want someone to read it! Right? The next step will be to distribute it. After all, that’s why you wrote the press release—to announce news about your company to the world! 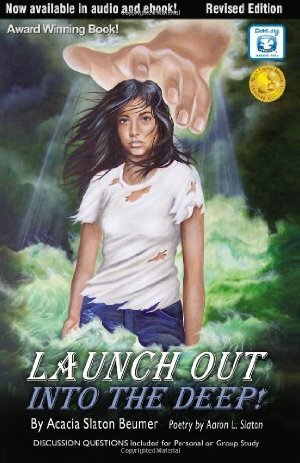 New Guest Added To Today's Blogtalk Show "The G-ZONE"- Author Ben Coes "The Last Refuge"
June 15th: Jason Hughes To Release "The 13th Toll of Twelve Dark Chimes-Part I"
From Zero to Success Book is Finally Available! 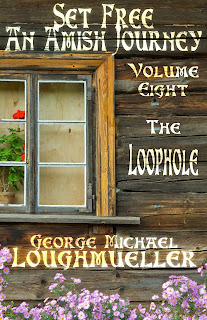 Later This Week: George Michael Loughmueller to Release "An Amish Journey - Set Free - Volume 8 - The Loophole"
His last chance was their only hope. In this new, best-selling, periodical short story series from Trestle Press, a man on the brink of self-destruction is given the opportunity to start over. • a novice writer wanting to learn more about the publishing industry? • or a seasoned author wanting to know more about ebooks and how they differ from printed books? • baffled or intimidated by social media? 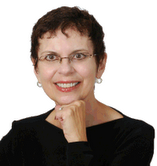 • the author of a new book who needs marketing help for your title? Later Today- 8.30 Pm EST- William Tooker & Friends- The G-ZONE! A story to share for Father's Day. Karen Anna Vogel To Release "Amish Friends Knitting Circle - Volume 3- Berry Picking" This Week! Today's post is a peek at my latest historical book. This signed book can be found in my online bookstore at booksbyfaybookstore.weebly.com and if you don't have paypal buy it on Amazon. Looking for a ebook? Look for this book in the Kindle and Nook stores.